Sermon title: "The Wisdom of Mr. Rogers: What Do You Do with the Mad Inside?" What did he do with the mad inside? 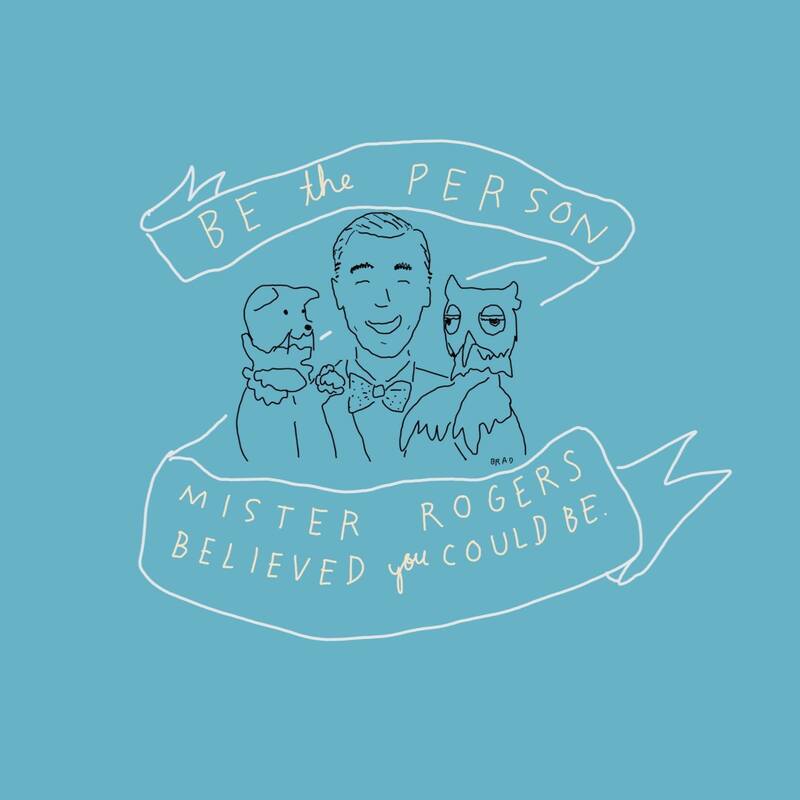 Mr. Rogers got creative and boldly stepped into an industry he knew NOTHING about! And the world he created to nurture the tender spirits of children was filled with genuine love, teaching them to hold fast to what is good and to love their neighbor. He created a world where it was OK to talk about being mad or sad or disappointed; where humility mattered more than might; and where overcoming evil with good was always the right thing to do. He created a living example of Paul’s exhortations from Romans 12, a world where the gathered community, children around the country sitting in front of their television sets, they were encouraged to let their love be genuine.